Nervous about taking the leap to online home selling sites? 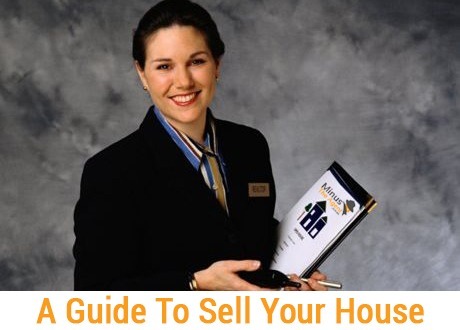 Here is the guide to help you in selling your own house faster and easier. Selling or buying was never so easy, but the technology has made it easier. Many people have started their search for home on the online sites. This proves that people are highly motivated by the great results of the deals done online. It is a simple process. Register yourself with the renowned online property sites, list yourself, give the description and upload the pictures of your property and you are done. Also, you are free to negotiate the best price when you are selling your home. 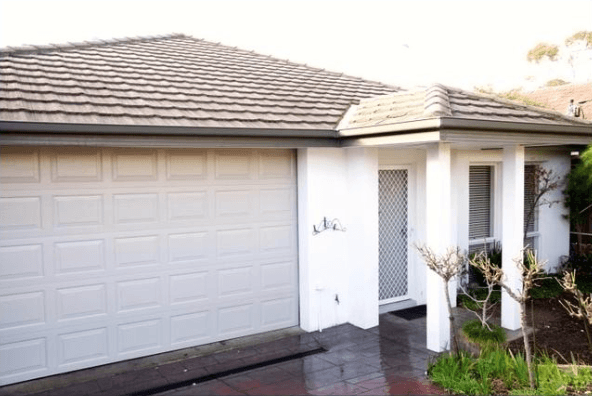 The success rate of selling a home online is higher and faster. You come across hundreds of customers and you get the chance to choose the best out of them. Also, the benefit of advertising online brings you in the eyes of numerous people which will definitely end up in a profitable deal. As you are your own boss, so you can deal in your own way and this will surely help you in getting the success in your deal. When you sell your home online, you get updated at every step. The whole process goes in a very transparent way, as you can log in anytime and from anywhere. You get all the information at your finger tips. 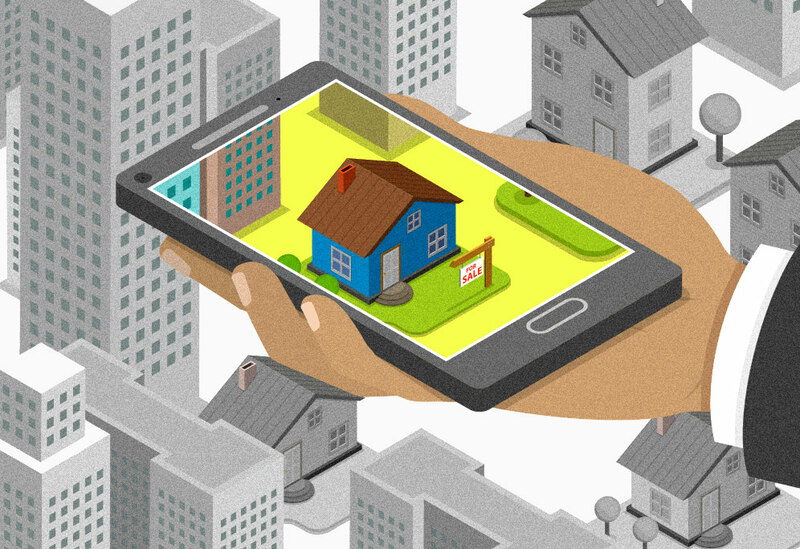 Also, online property selling is simple, fast and hassles free. This factor will definitely get you the best deals done in no time. Often people think that real estate always involves agents and lots of commission. But, online property sites allow you to sell your property for free without paying heavy commissions to any agent. It saves your money. 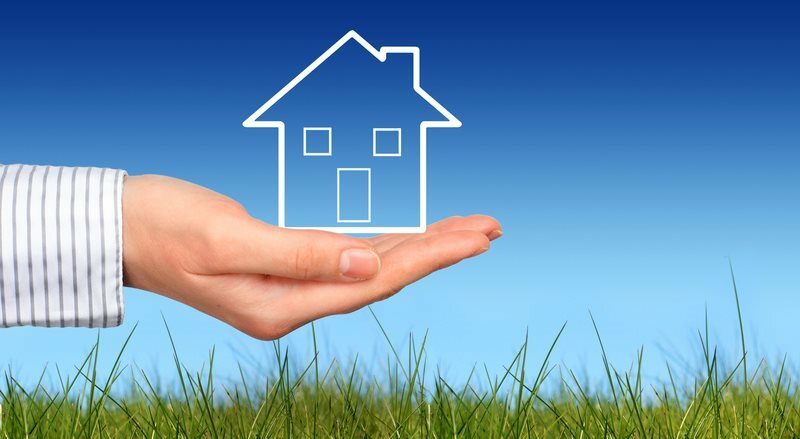 You can sell your house privately with your convenience. It also gives you more control over the sale of your property. It is recommended to research the market before you put your house for sale. Find out the market trends and then evaluate your property. Make sure you don’t ask for very high or low price as this can hinder your process. Complete all the paperwork before the deal is done. The legal formalities should be done to avoid any misunderstanding in future. All this can help you sell your house fast. It is suggested to prepare all the legal documents hand before to avoid any confusion and misapprehension. Always seek expert advice for it, for this you must have right advisors. This can offer you valuable guidance and saves both your time and money.